Give feedback on new writing! I can finally talk about it. Amazon has a new site called WriteOn Kindle. You can go there and join the community as a reader or a writer – or both! AND, if you’ve enjoyed anything I’ve written, you can find me there and read the first draft chapters of “Mining the Dark” and other work. I will also begin spotlighting my poetry in a more organized way. Stop by and let me know what you think. 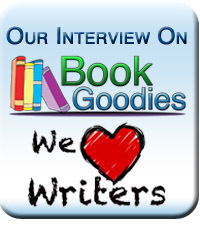 Plus you can find many more new writers looking for reader feedback.